they defined an activity agenda covering the entire 2018 year while maintaining the autonomy of each leading club. In addition to training and internships, job opportunities are offered to the Club Leaders at the National Office. This year two young leaders are employed. These young leaders are participating actively. They vow to be directly involved in all of their YMCA activities. At the Medal Peace Ceremony, the young leaders assumed great leadership in all facets of the event. red the level of professionalism, cultural and artistic points. The audience was more than satisfied with their level of professionalism and their cultural and artistic performances. 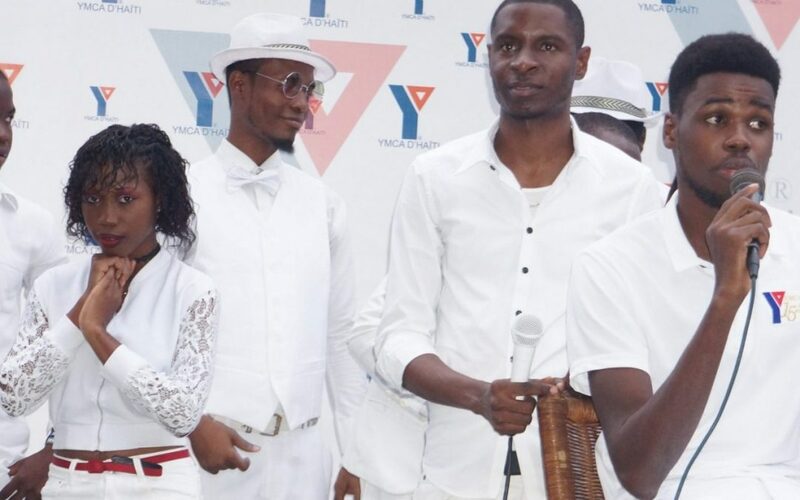 The young leaders from Camp-Perrin went to Port-à-Piment in an awareness camp to share what the YMCA is doing in the community. 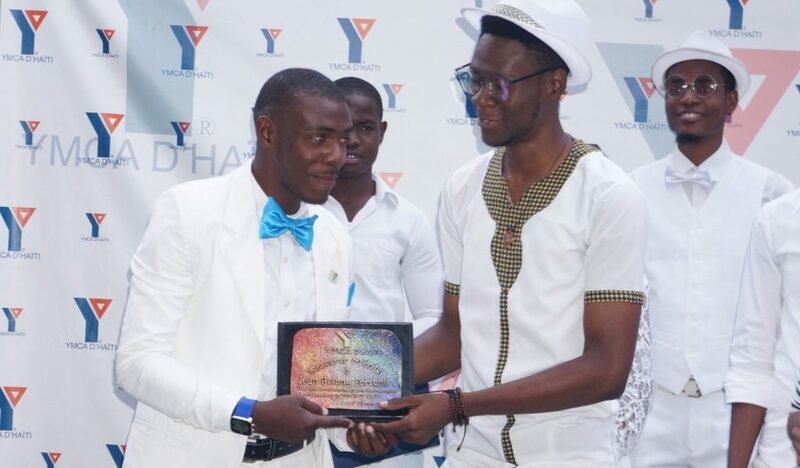 The ceremony of the Young Leader Model of the Year was held on Saturday, March 24, 2018. This ceremony is part of the process of enhancing the volunteer effort made by young people and attracting other young people not only to attend the YMCA but especially to get involved in our activities and in the transformation of communities.